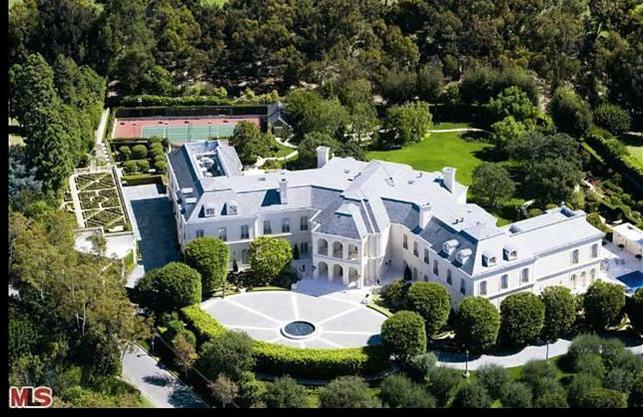 It is a darn shame that 22 year old Petra Ecclestone missed the $8,000 first time home buyer tax credit. Oh well, sometimes you just can’t time a good deal. Now Petra, remember to set up your utilities a couple of days before closing, trash pick up is on Friday and service your HVAC once a year. To read full article at wsj.com.